Over the years, many different myths have surfaced about insurance. Among some of the myths are truths that can sometimes get lost. To test your insurance knowledge, we have come up with this fun True or False quiz. See how much you know about what is true and what may just be a tall tale. 1. 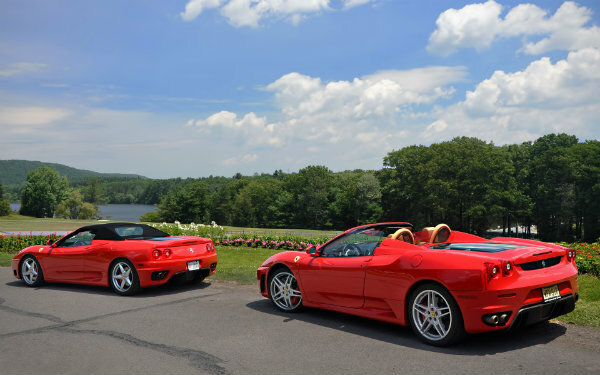 If you have a red sports car, you will pay more in premium than someone who owns the same sports car in a different color. True or false? The answer is False. The color of your vehicle has no bearing on the premium you will pay for your auto insurance. The car’s make, model, and year are taken into consideration, but not the color. 2. Some celebrities insure their body parts. True or False? The answer is True. As strange as it may sound, some professionals rely on certain body parts for their careers. For example, Keith Richards of the Rolling Stones reportedly has his middle finger insured for $1.6M. If his finger were to become injured, it would prevent him for playing guitar. He has insurance so he can maintain his lifestyle in the event that he could no longer play for a living. 3. You must have perfect health to get a life insurance policy. True or False? The answer is False. Anyone can purchase a life insurance policy regardless of health or age. However, purchasing a life insurance policy while you are in good health is highly recommended in order to get the best rates available. 4. Standard homeowners insurance policies cover flood loss. True or False? The answer is False. In order to cover losses due to flooding, a Flood Insurance policy must be in force. For a full definition of what is considered flood damage, contact us. Well, how did you do on the quiz? We hope you had fun taking it. We are always here to discuss any myths or concerns you may have about any type of insurance.